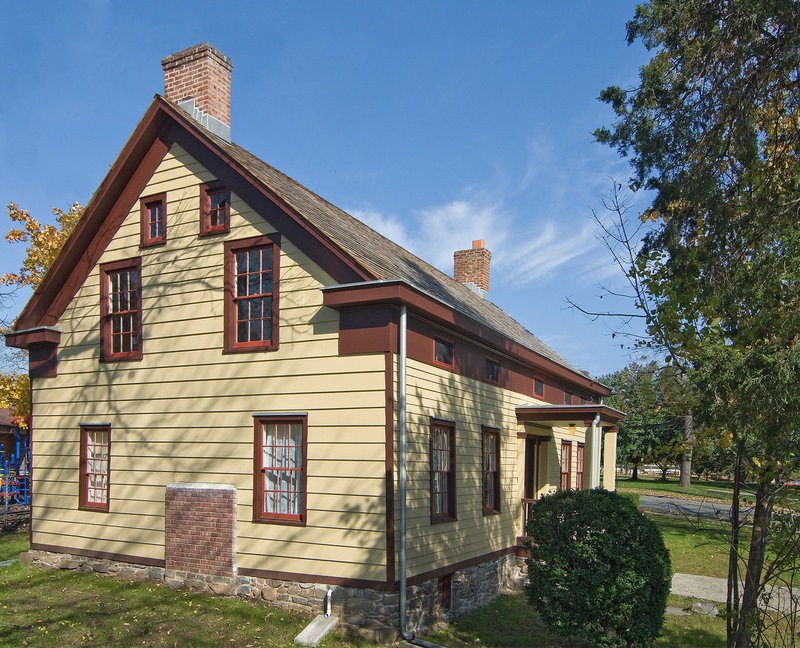 Constructed at the end of the 18th century, the Bowlsby-DeGelleke House originally had a simple two-room, side-hall plan. It was expanded in the early 19th century and then stylistically upgraded in the middle of the 19th century to the Greek Revival house of today. 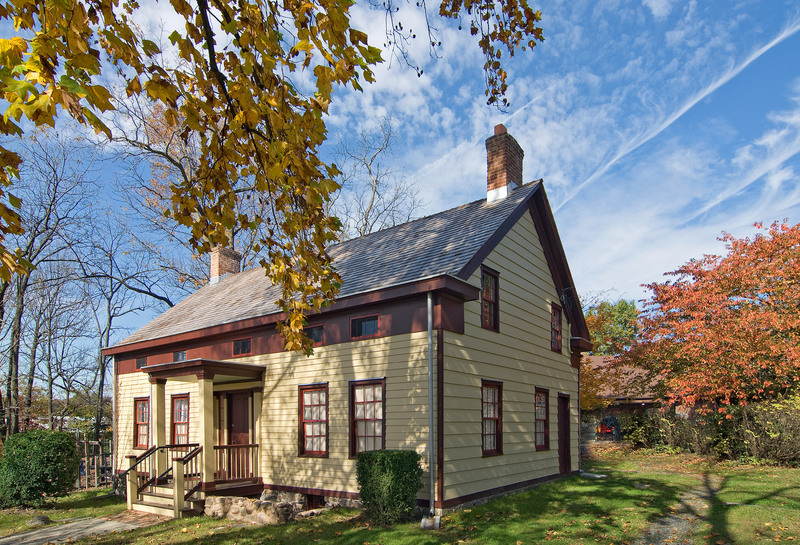 HMR completed a Preservation Plan and established an appropriate preservation philosophy and period of significance to successfully interpret and use the house as the Parsippany Historical Museum. 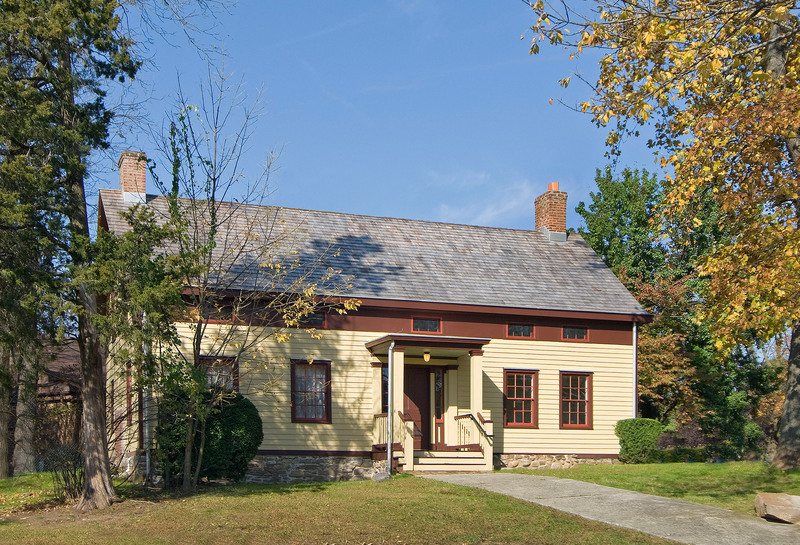 The rehabilitation included stone foundation and timber framing repair, followed by the complete restoration of the exterior to a late 19th century condition. The final phase included the restoration and rehabilitation of the interior of the house. This project received public grant funding.